Cancer cells exploit an orphan RNA to drive metastatic progression. Charting the “unknown unknowns” of cancer progression. Modulated Expression of Specific tRNAs Drives Gene Expression and Cancer Progression. N6-methyladenosine marks primary microRNAs for processing. 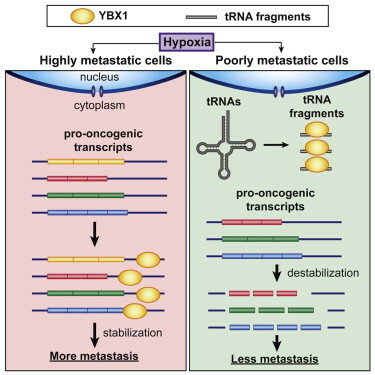 Endogenous tRNA-Derived Fragments Suppress Breast Cancer Progression via YBX1 Displacement. 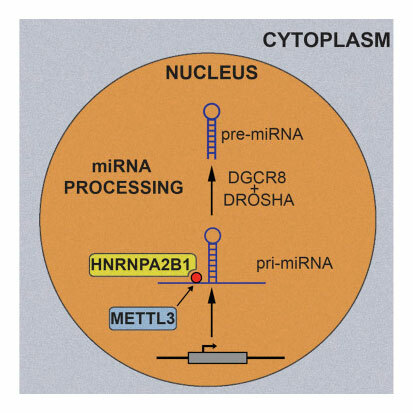 Metastasis-suppressor transcript destabilization through TARBP2 binding of mRNA hairpins. In our most recent paper, we have annotated a new class of small RNAs, which we have named oncRNAs. These are largely absent in normal cells but emerge in cancer cells as a result of cellular transformation. We have demonstrated that cancer cells can "adopt" these orphan RNAs to carry out new functions relevant to the progression of the disease. Another benefit of oncRNAs became apparent once we realized that a large fraction of oncRNAs are released by cancer cells in exosomes. We think that since every tumor can be assigned a digital oncRNA barcode, i.e. a profile of oncRNA presence/absence, finding evidence of this barcode outside the cell can point to the existence of an underlying cancer cell from which these RNAs originate. 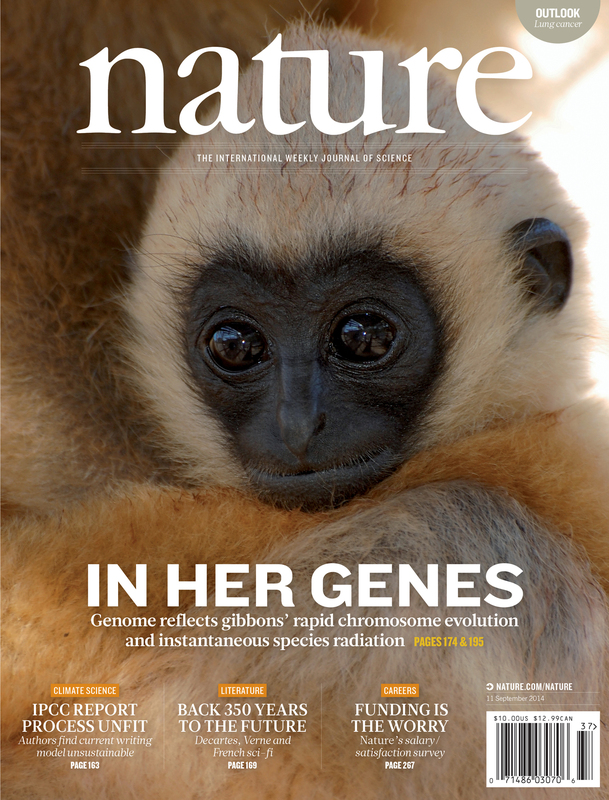 You can read the paper in November's issue of Nature Medicine. You can also read a new release by UCSF on our work. 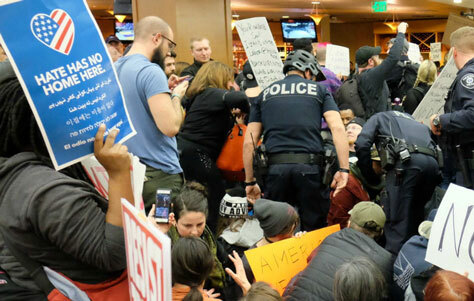 Read Hani's opinion piece on the impact of the travel ban on students and scholars, and the scientific community published in the Scientistl. You can also read an interview by a number of UCSF faculty with the Washington Post on this issue. Hani Goodarzi was named the recipient of the AAAS Martin And Rose Wachtel Cancer Research Award. The annual AAAS Martin and Rose Wachtel Cancer Research Award recognizes early-career scientists who have already made outstanding contributions to the field of cancer research. See the anouncement here. The prize was awarded in July at National Institute of Health (NCI) (see here for the NIH record of the talk). Hani Goodarzi was awarded the AACR-Takeda Oncology NextGen Grant for Transformative Research by the American Association for Cancer Research (AACR). This award represents the AACR’s flagship funding initiative to stimulate highly innovative research from young investigators. This grant mechanism is intended to promote and support creative, paradigm-shifting cancer research that may not be funded through conventional channels. Hani Goodarzi was named a Kimmel Scholar by the Sidney Kimmel Foundation. Begun in 1997, the Kimmel Scholars Program was designed to jump-start the careers of the most promising and creative researchers and physician-scientists seeking solutions to the riddle of cancer. Over the two decades, the Program has contributed some of the most successful members to the next generation, or maybe two, of the nation’s leading cancer researchers. Congratulations to our 2016 rotation students. Johnny Yu (BMS) and Bushra Bibi (Tetrad) for receiving the fellowship and Myles Hochman (Tetrad) for honorable mention. 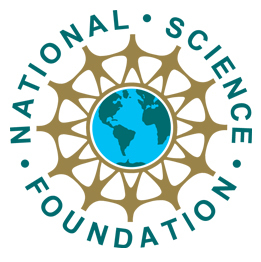 The NSF Graduate Research Fellowship Program recognizes and supports outstanding graduate students in NSF-supported science, technology, engineering, and mathematics disciplines who are pursuing research-based Master's and doctoral degrees at accredited United States institutions. Transfer-RNAs are tranditionally viewed as a static component of the protein synthesis machinery. Recently, several studies have raised the possibility that tRNAs are more dynamic and can support different cellular states and phenotypes. Although generally debated, some evidence has emerged that tRNA levels in the cell imapct the gene expression landscape in the cell. 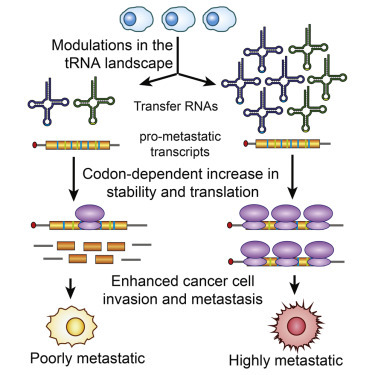 In a recent study, we demonstrated that the tRNA landscape is drastically modified in highly metastatic cells and that these modulations drive the expression of key promoters of metastasis. These results were published in Cell. You can also read a short preview about this study. Nucleotide modifications can expand the information content of nucleic acids. The majority of these chemical modifications are largely uncharacterized. The most common base modification of eukaryotic mRNA is methylation of the N6 nitrogen on adenosine referred to (m6A). In two recent papers, we have described the role of m6A RNA modification as a marker for RNA processing. We showed that RNA-binding protein HNRNPA2B1 can preferentially bind this modification and impact miRNA processing and splicing. These results were published in Nature and Cell. You can also read a short blog post about this study. 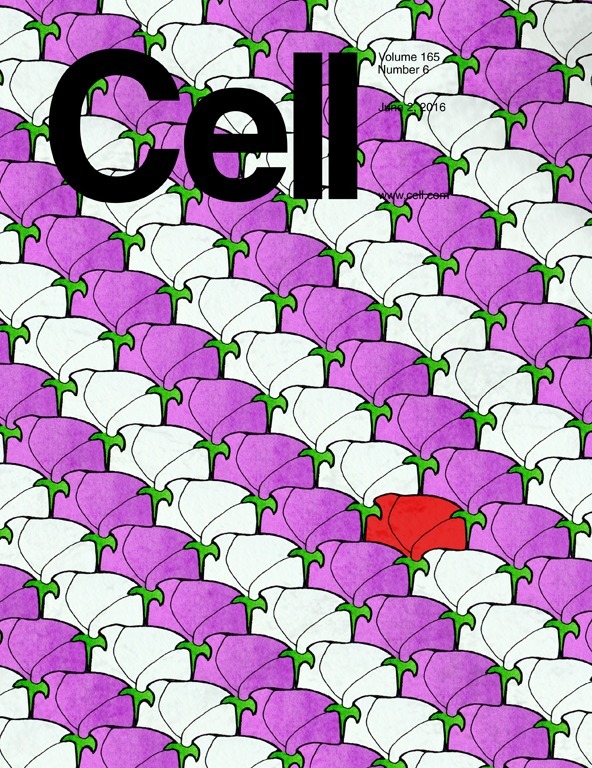 Cells respond to stress through a variety of mechanisms. In this study, we identified a mechanistically novel post-transcriptional regulatory pathways that protects the cells from pathologic growth and spread. 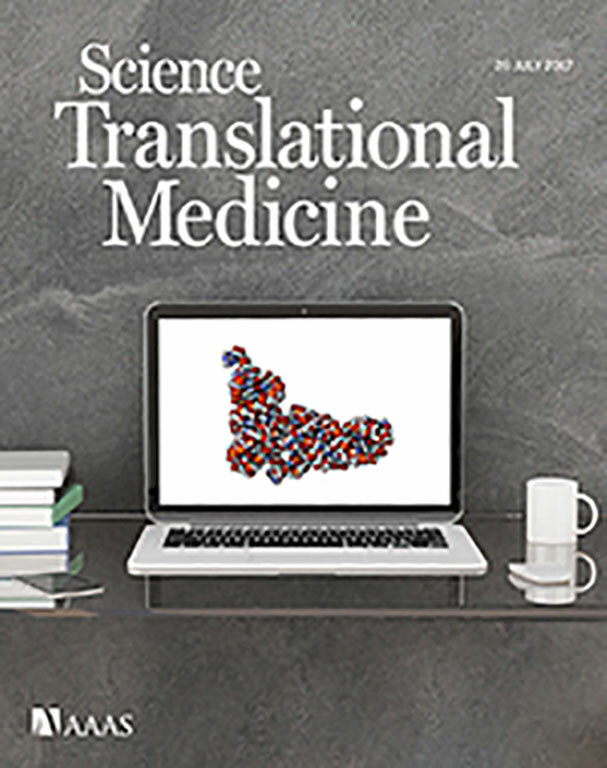 We showed that a novel class of tRNA fragments (tRFs) that are generated under stress in normal and poorly metastatic cells, evade induction in highly metastatic cells. Using mechsnitic in vitro and in vivo experiments, we demonstrated that the oncogenic RNA-binding protein YBX1 is titrated by these fragments, which in turn reduces the expression of the YBX1 regulon. These results were published in the journal Cell and highlighted in Nature Reviews Cancer. Aberrant regulation of RNA stability has an important role in many disease states. 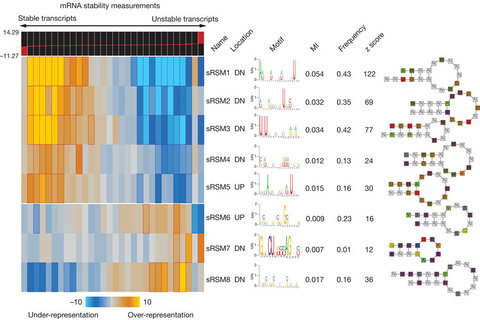 Whole-genome transcript stability measurements in poorly metastatic and highly metastatic breast cancer cells paved the way for the identification of a structural RNA element the presence of which results in higher decay rate in metastatic cells. 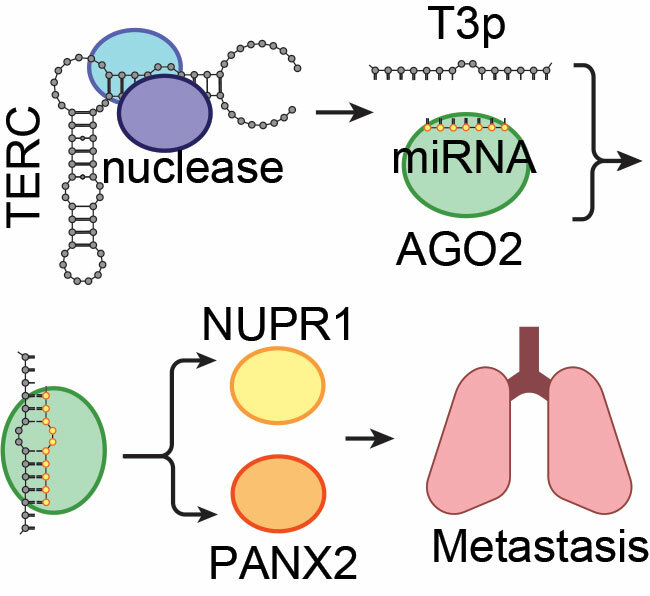 We subsequently identified the dsRBP TARBP2 as the interacting partner and showed that this RNA-binding protein plays a functional role in promoting breast cancer metastasis. 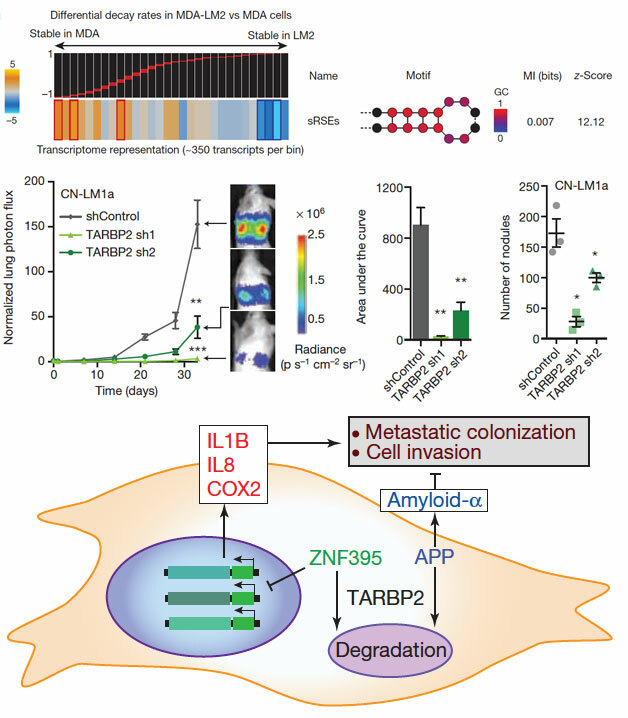 Focused computational and experimental follow-ups revealed that TARBP2 mediates metastasis through destabilization of novel tumor suppressors, ZNF395 and APP. 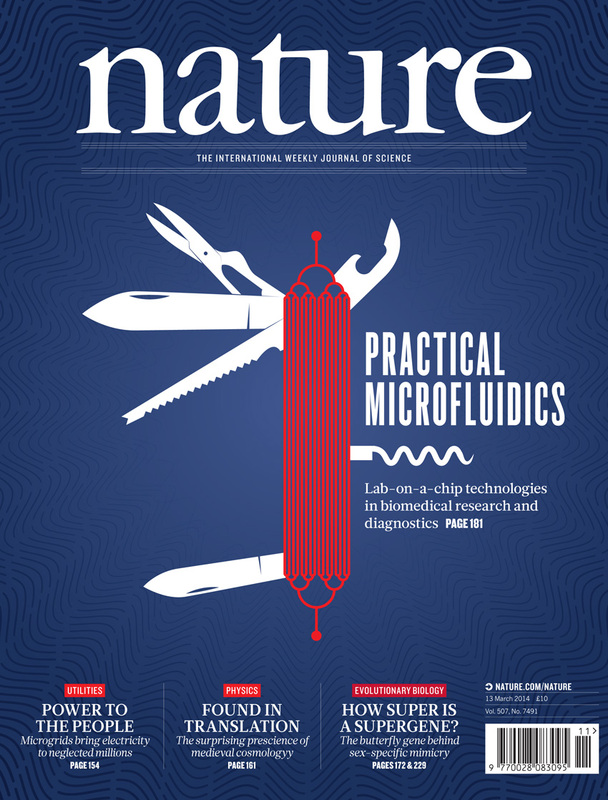 The results were published in Nature (2014). 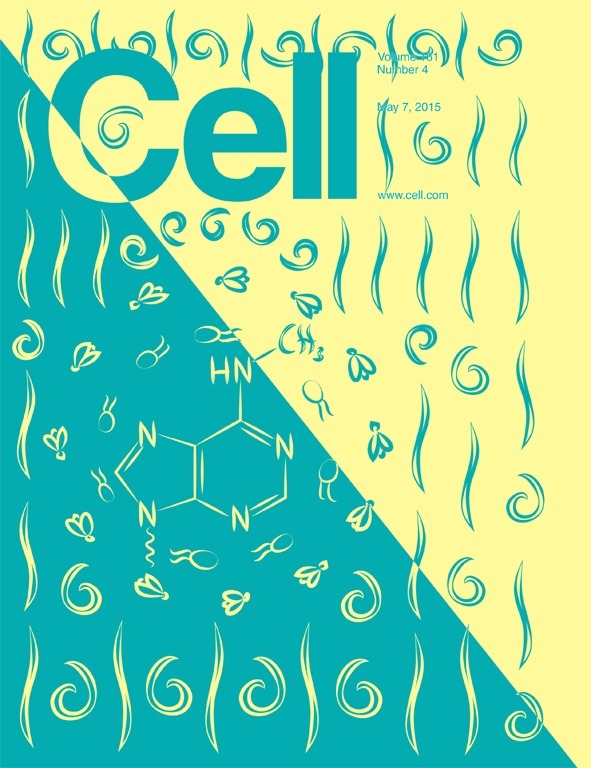 We also published an invited editorial feature in Cell cycle journal based on this study. 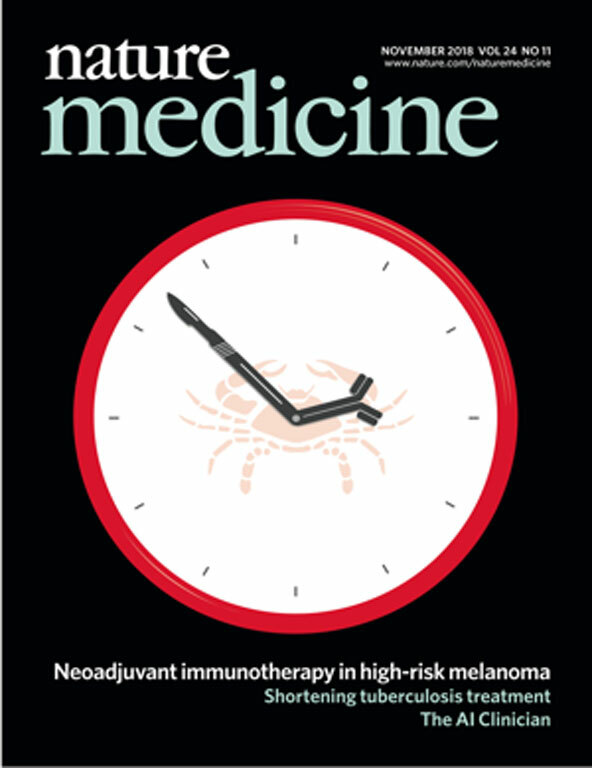 Our work was also highlighted by the editors at Nature Cancer Reviews. Gene expression is highly regulated in order to achieve the requisite repertoire of RNA and protein products across the vast space of possible cellular phenotypes encompassing physiological and developmental contingencies. Five years ago, we embarked on a path to catalog the sequences in RNA that play substantial regulatory roles, by providing linear or structural information for trans factors to recognize and act on. 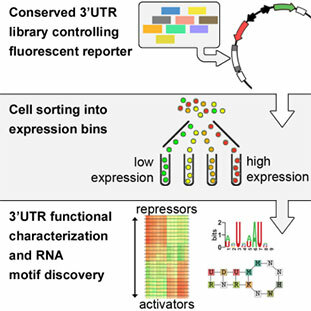 We used a library of conserved 3'UTR sequences, synthesized on a custom-designed Agilent microarray and cloned in a dual-reporter system, to measure their impact on gene expression in a controled setting. Our results were recently published in Cell Reports. To learn more, you can read a short synopsis of our work here. 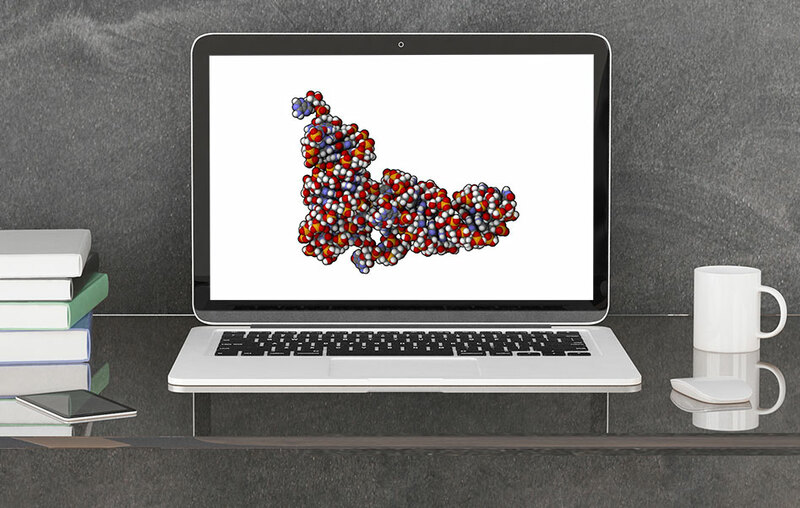 Decoding post-transcriptional regulatory programs in RNA is a critical step towards the larger goal of developing predictive dynamical models of cellular behaviour. The vast landscape of RNA regulatory elements remains largely uncharacterized. We recently described a computational framework based on context-free grammars and mutual information that systematically explores the immense space of small structural elements and reveals motifs that are significantly informative of genome-wide measurements of RNA behaviour. TEISER (tool for eliciting informative structural elements in RNA), which marks our first successful attempt to reveal structural regulatory elements that underlie transcript stability in vivo was recently published. This study was published in the May 10th (2012) issue of Nature. TEISER can be downloaded here. A limited version has also been integrated into iGET for public use.